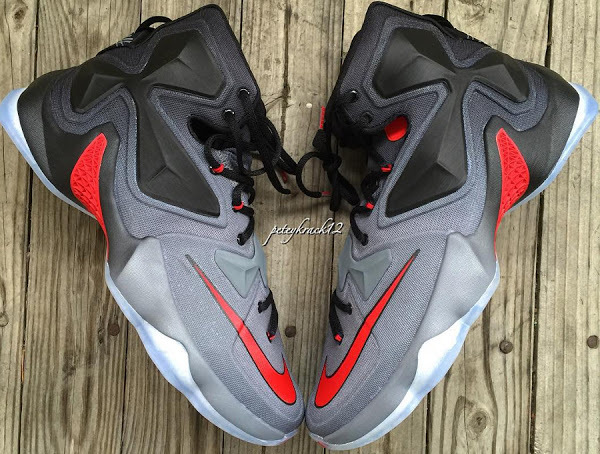 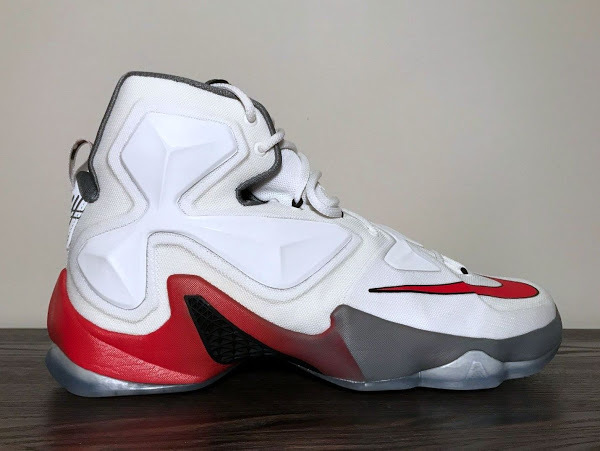 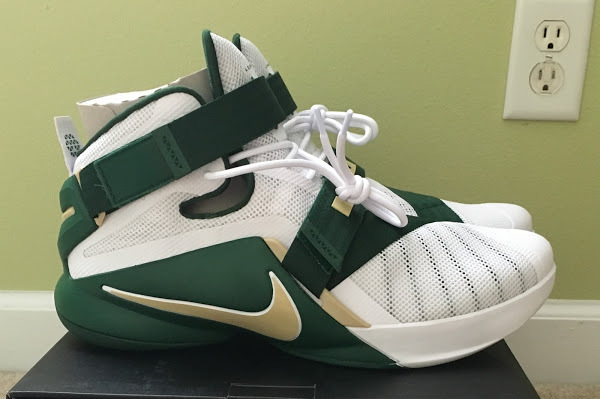 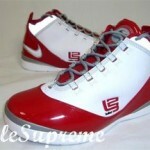 Folks at the Ohio State University have been hooked up by LeBron James a lot in the past, which is evident in our Ohio State collection page. 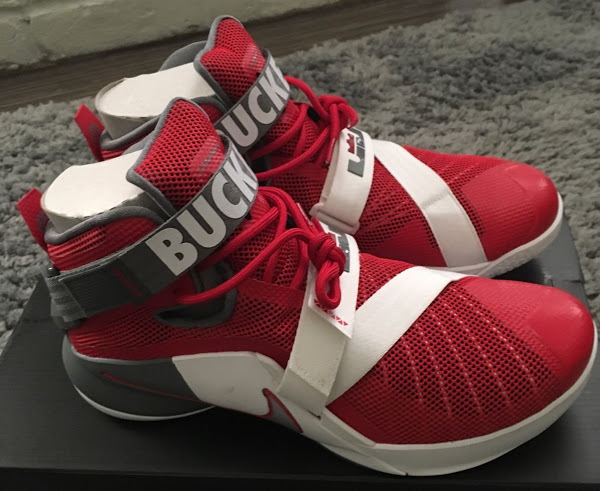 Now they take things to another level. 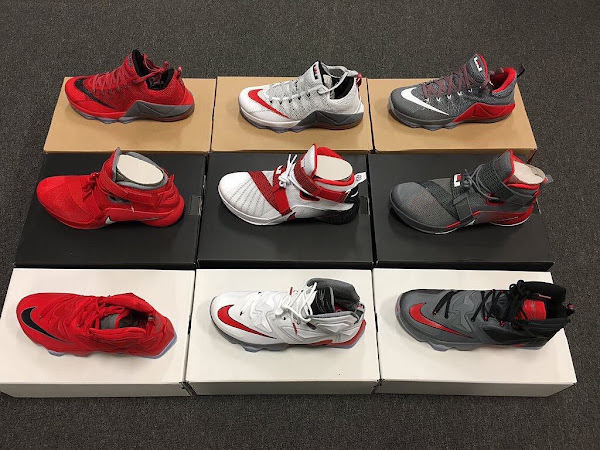 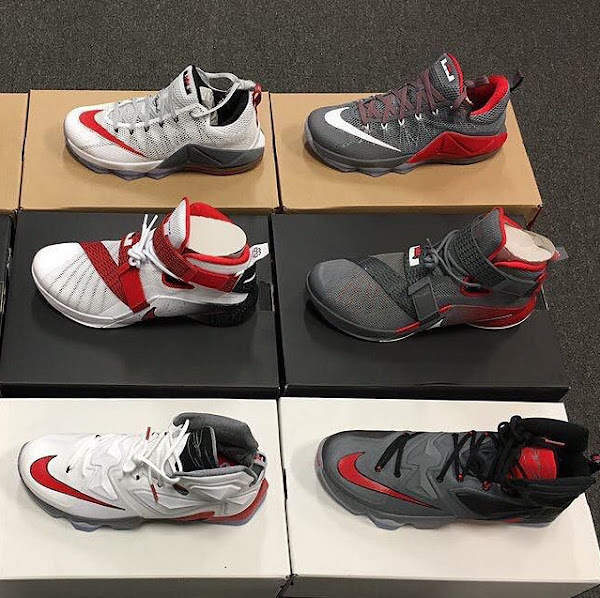 Buckeyes assistant coach Jeff Boals took to Twitter today to show us a collection of 9 new pairs including the LeBron 12 Low, Soldier 9 and a couple of brand new options for the LeBron 13. 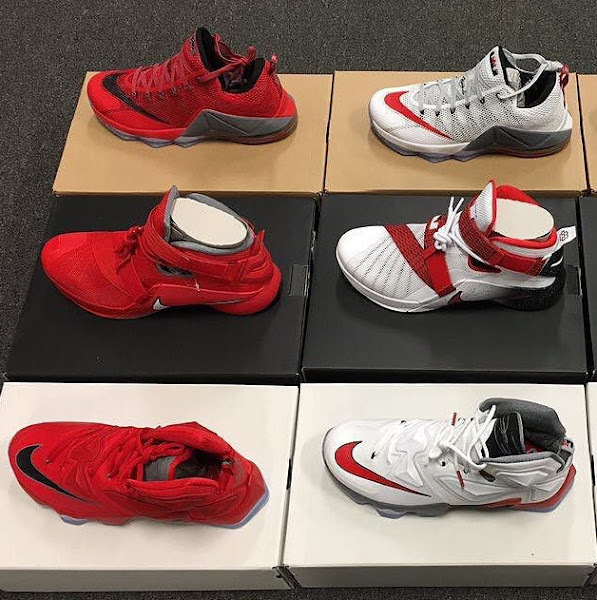 So much heat gathered together it’s really hard to handle knowing that none of these beauties will be available to public.